President-elect Donald Trump has confirmed that Dr. Ben Carson will be his nominee for secretary of the Department of Housing and Urban Development (HUD), calling the former GOP presidential candidate “a brilliant mind” who is “passionate about strengthening communities and families within those communities.” Dr. Carson has accepted. 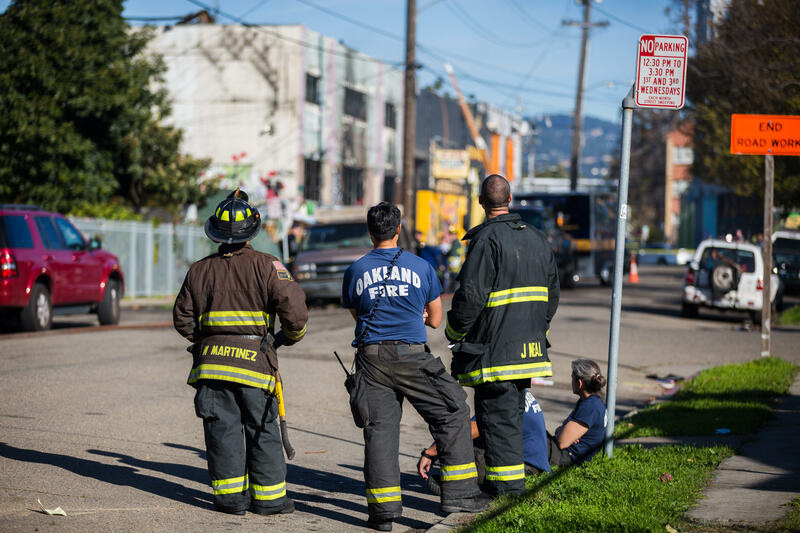 A criminal investigation is underway into the deadly Oakland, California, warehouse fire that killed at least 33 people enjoying a late-night dance party. The final death toll could still be much higher. One resident tells CBS News the property owner should be held responsible. We’ve got the latest on the investigation into the tragedy, and how it could have happened. The company building the Dakota Access Pipeline is striking back after the Army Corps of Engineers rejected the most controversial part of the pipeline route. Energy Transfer Partners is calling the decision politically motivated. Thousands of protesters camped out near the site, however, greeted the news with celebration, dancing, hugs and music. It’s no secret that House Speaker Paul Ryan didn’t want Donald Trump to become president of the United States. But Ryan tells “60 Minutes” that’s all in the past, and now he plans to work with Mr. Trump to help fix the country’s problems. Almost a month after Election Day, 534 of the 535 members of Congress are ready to take office and begin their new session. But one seat is still undecided in Louisiana. Voters will head to the polls a second time this week to choose either Democrat Foster Campbell or Republican John Kennedy for the Senate. We explain the delay, and what the results could mean. The ever-fiercer competition for bargain-hunting holiday shoppers is showing up everywhere -- in stores and online -- yet while many retailers’ sales numbers are soaring, their profits are declining amid all the undercutting. Great for shoppers this year, not so great for retailers. From dangerous decorations to wild winter weather, the last thing you need is a damaging home emergency to put you in a Grinchy mood this holiday season. We look at nine simple steps you can take now to help protect your home from a winter-related disaster. Five-time Grammy winner James Taylor was honored Sunday at the Kennedy Center for his contributions to American culture. He’s sold more than 100 million records in his career, but his first number one album came just last year. We take a look back at Taylor’s legacy.